The 2-Way Liquid valve is used on the Liberty Blue to control the flow of liquid through the system. The 3-Way Liquid valve is used on the Liberty Blue and the HT-12 and HT-24 modules to control the flow of liquid and gas through the system. The 3-Way Liquid Valve (LiquidX Style) is used on the Liberty Blue to control the flow of gas through the system. This o-ring is required for the 2-Way and 3-Way Liquid Valves (PN 167850 and 167855). 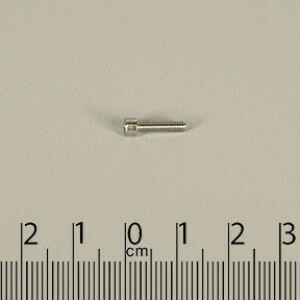 These screws are used to mount the 2-Way and 3-Way Liquid Valves (PNs 167850 and 167855) to the manifolds. 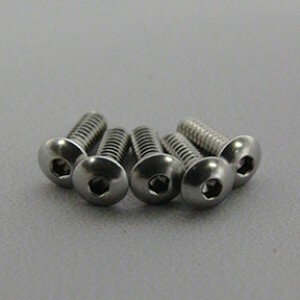 These screws are used to mount the 3-Way LiquidX Style valves (PN 167980) to the manifolds.